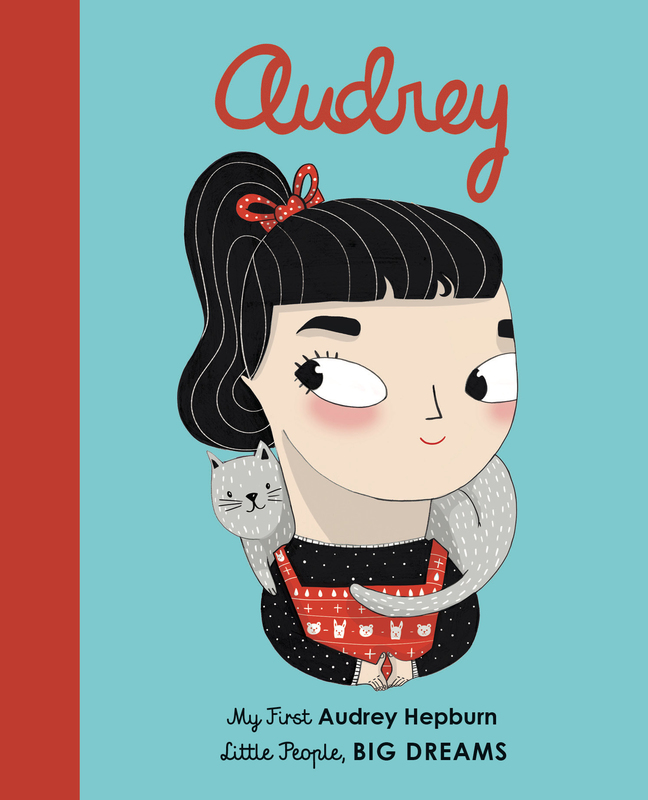 Part of the bestselling Little People, Big Dreams series, this board book version of Audrey Hepburn tells the inspiring story of this iconic Hollywood movie star. 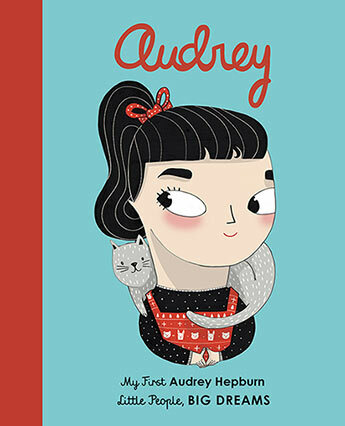 This board book version of Audrey Hepburn - an international bestseller from the beloved Little People, Big Dreams series - introduces the youngest dreamers to this iconic Hollywood movie star. Audrey Hepburn grew up in the Netherlands. After living through the hardships of World War Two, she moved to study ballet in London. She went on to star in plays and films, eventually becoming one of the most iconic actresses of all time. Babies and toddlers will love to snuggle as you read to them the engaging story of this fascinating star, and will also enjoy exploring the stylish and quirky illustrations of this sturdy board book on their own. AMAIA ARRAZOLA lives in Barcelona. She started her professional career in the advertising world, working at McCan Erickson Madrid, before pursuing her career in illustration. She loves typography, ceramics, embroidery and graphic design.